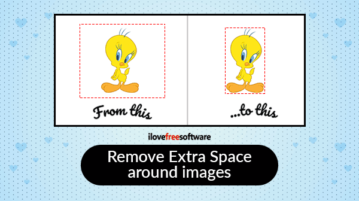 Remove white, black, and transparent spaces from Images online. 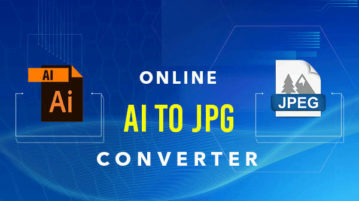 You can upload 10 images maximum, select color to remove, choose output, trim & download. 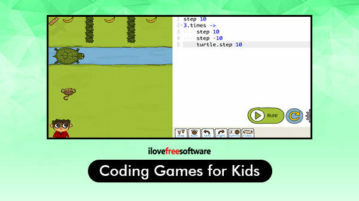 Here is the list of 9 online sprite sheet maker free websites. Upload multiple images to make it one image, customize padding, alignment, & save the image. Here are fantasy plot generator to create stories with these free websites. All you need to select the genre, customize the result & create plot structure. 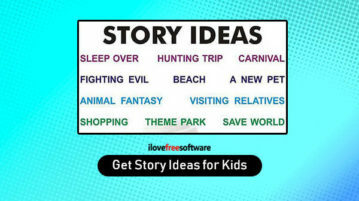 Here you can get story ideas for kids with these free story maker websites. 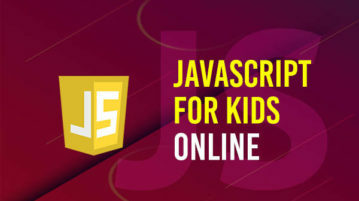 All you need to add custom words and other preferences and create stories. 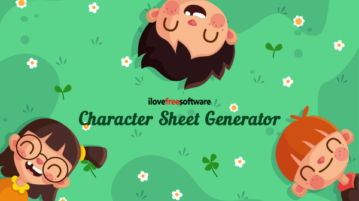 Here are online character sheet generator websites for free. You can add required information of a character and create D&D 5e character sheets in minutes. 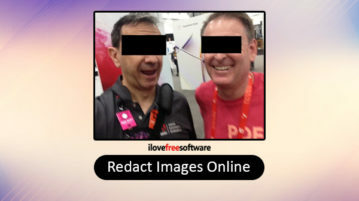 Here you can redact Images online with these free websites. All you need to upload a picture, select the specific area, redact images and download image. 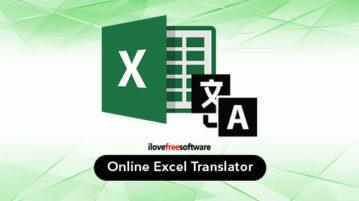 Here is a free website to see shortcuts for Excel, Word, MAC, Photoshop, Gmail and many others. 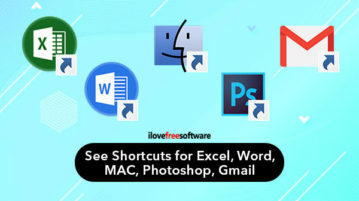 You can use shortcuts for Windows & MAC, bookmark shortcuts. 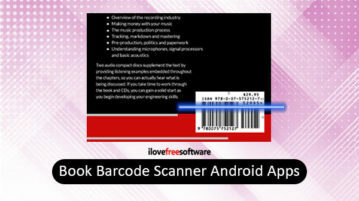 Here are free book barcode scanner Android apps. 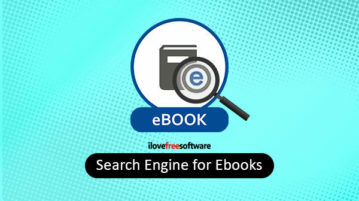 You can scan the ISBN or book barcode to find the books from several places, compare price and buy books. 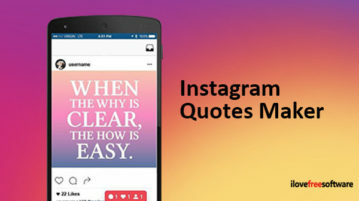 Here are free Instagram quotes maker Android apps. Use templates, stylish fonts, text colors, and other tools to make amazing quotes for Instagram.